Have you ever wished some of your favorite games was available on Steam? If you are a gamer and you know steam then you know what we are talking about. 10. 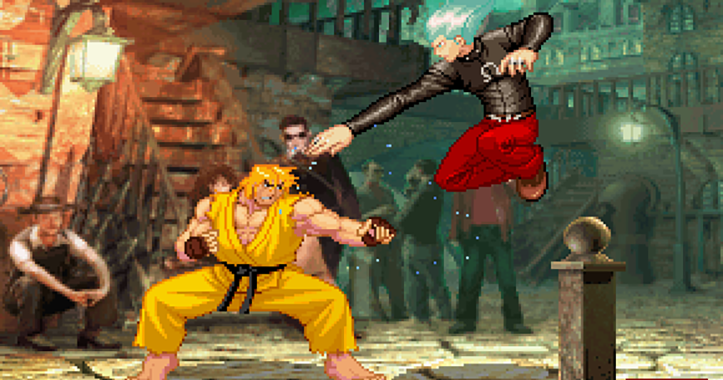 Street Fighter III: 3rd Strike – Why would anyone not want to see this great 2D fighter in their Steam list? I’d trade Street Fighter V for this 2D masterpiece any day. 9. 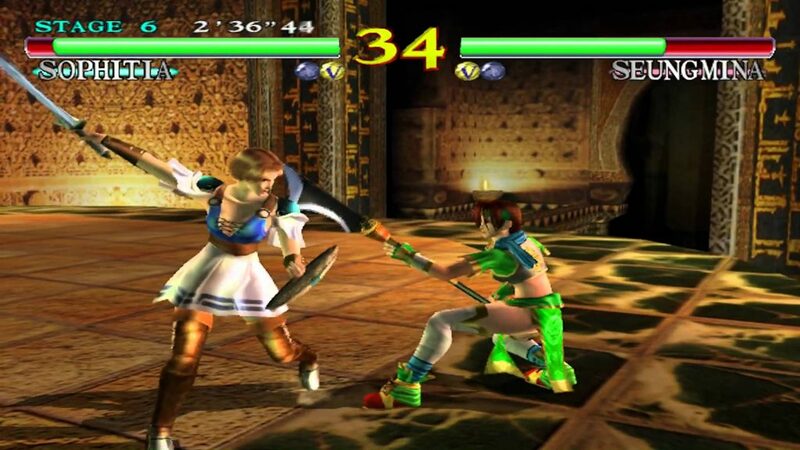 SoulCalibur – SoulBlade was great on the PSX but SoulCalibur on the Dreamcast is the one to have. How can this fail on Steam? Great action 3D fighter that deserves a big gaming community. 8. 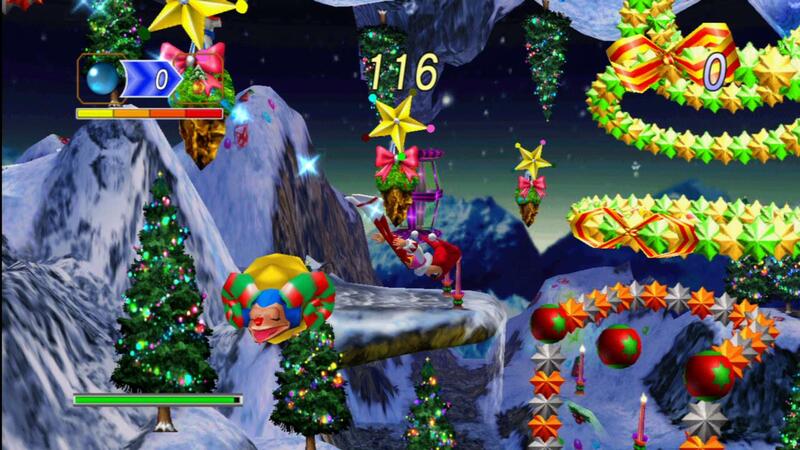 Nights: Jouney into Dreams – Not many games have such a special feeling to them although they mey be thrilling, top notch or excellent. 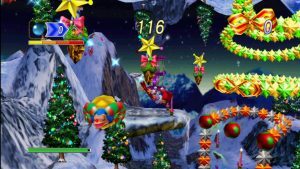 Nights into Dreams is one unique game that has a particular kid like joyful holiday imagination to it. I love how the game changes according to the time of the year like date-specific costumes, title screens and easter eggs plus a hidden playable character. There just is something magical about this game that makes my inner childhood smile with joy. Why not complete the magic by adding Journey into Dreams to Steam? 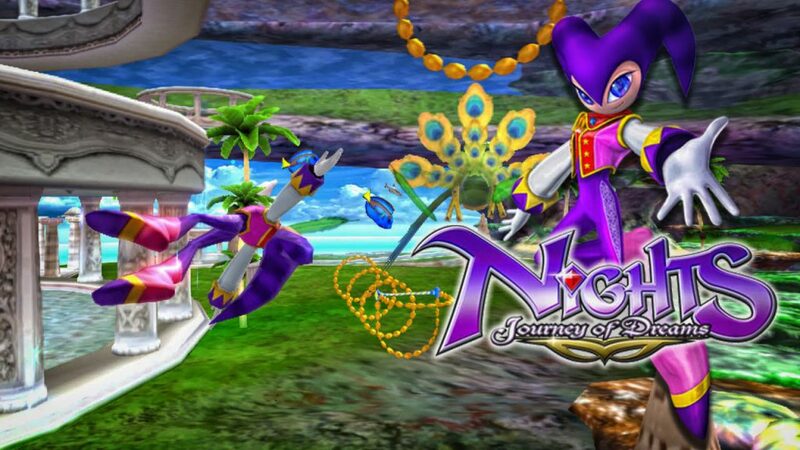 Nights into Dreams remastered in HD is available on Steam but Journey into Dreams still remains exclusively on the Nintendo Wii. 7. 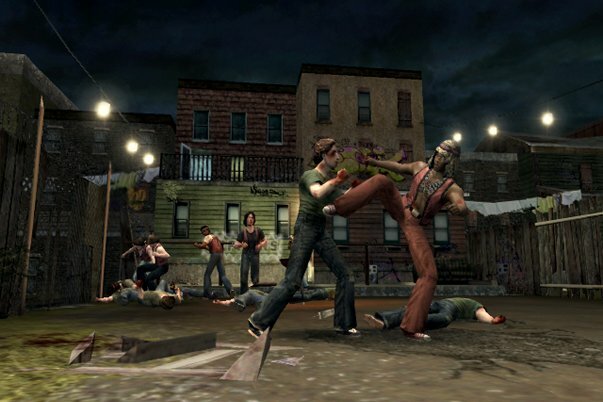 The Warriors – How cool would it be to see this game with an HD upgrade on Steam. 6. 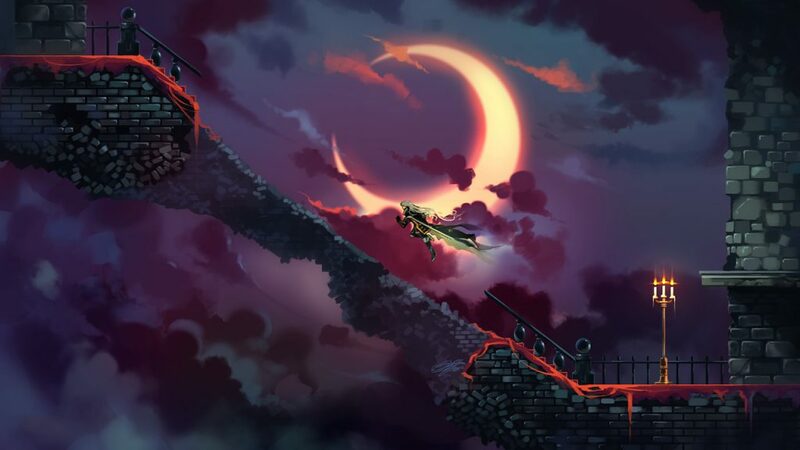 Castlevania: Symphony of the Night – Often called the best in the 2D Castlevania series, it is one that is worthy of an HD and possibly more content upgrade. Can you imagine this in your Steam library? 5. Samurai Shodown 4 – This one may actually come to Steam as Last Blade was recently released (Aug. 2016). I have to say the Last Blade port leaves much to be desired which is presented in fullscreen and the lack of an HD upgrade. 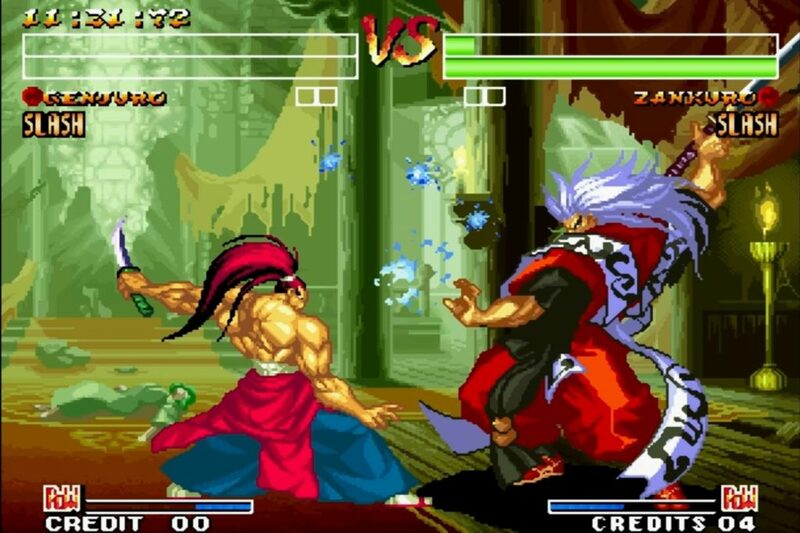 Could the Samurai Shodown games make their way to Steam anytime soon? Seems very likely but maybe not anytime soon. How about a possible HD upgrade this time around eh? PS. Love my Sam Sho Anthology (PS2). Give us Sam Sho 1,2,3,4,5 all in HD please! 4. Shining Force 3 – With this one we are really dreaming. So what? It would be super great. Let me start with the fact that I have 2 modded Saturns (along with SSF Saturn emulator on the PC) with Shining Force 3 Scenario 1, 2 and 3. That is Scenario 1 US and JPN import 2 and 3. Thanks to the folks at shiningforcecentral.com and their hard work for the Scenario 1, 2, 3 and Shining Force III Premium Disk translation project (sf3trans.shiningforcecentral.com). 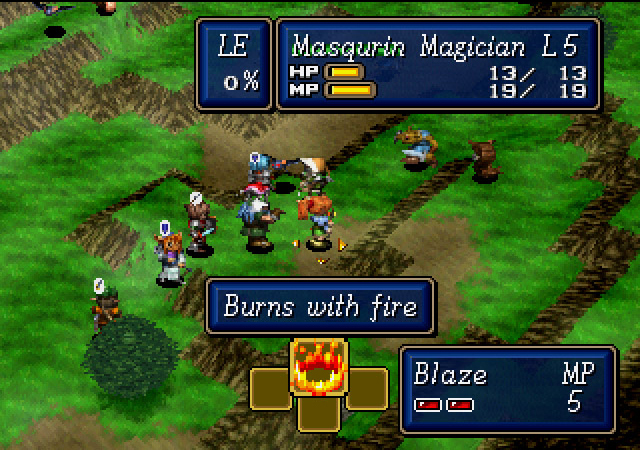 Yes, you can actually play shining force 3 scenario 2 and 3 in english (modded saturn or emulator required). Can you imagine Shining Force 3 scenario 1, 2 and 3 HD in english on Steam?! That is some serious dreaming but who knows, anything is possible. I still would like to Thank the developers for the greatest turn based RPG of all time and thank the fans for the translation work. By the way, Shining Force 1 and 2 is available on Steam in the SEGA Mega Drive & Genesis Classics bundle or can be purchased separately. 3. 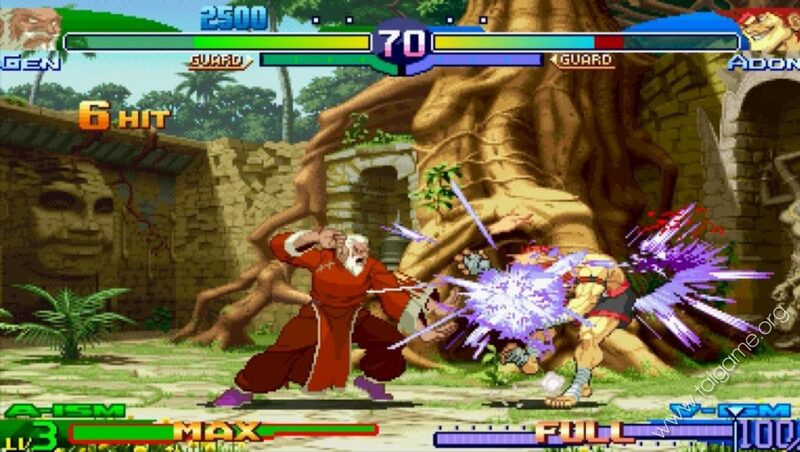 Street Fighter Alpha 3 – Another most enjoyable 2D fighter that should have already been in our Steam library. C’mon Capcom! 2. Red Dead Redemption – Yeah, I know Read Dead 2 is in the works, but considering that this game is in many top game lists across the net and it is one of the most desired games for a PC release. Why have they not released this masterpiece for the PC?!!! I guarantee you that this game would have been in the top best sold and best rated games in the Steam library. The fun and replay factor is fantastic for both single and multiplayer online so what are they waiting for? What are they doing? I would have waited for this game if it meant Grand Theft Auto 5 held off till Red Dead Redemption was released on the PC. 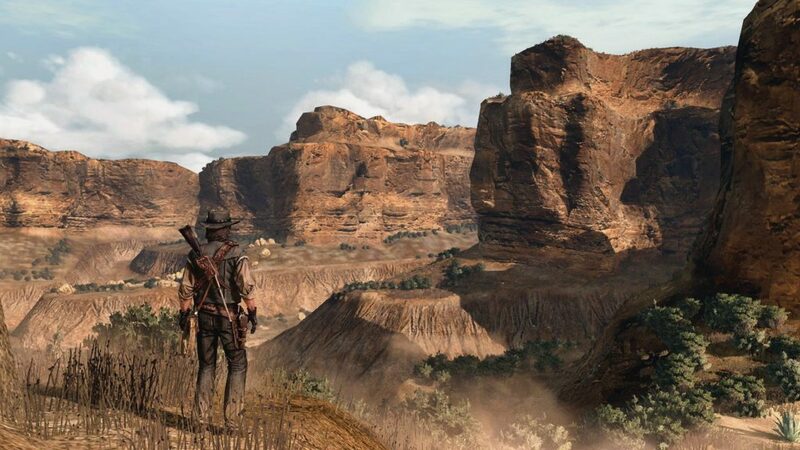 Imagine Red Dead Redemption in HD on Steam! 1. Metal Gear Solid – No argument and no disagreements, hands down winner and qualifier in such a list. 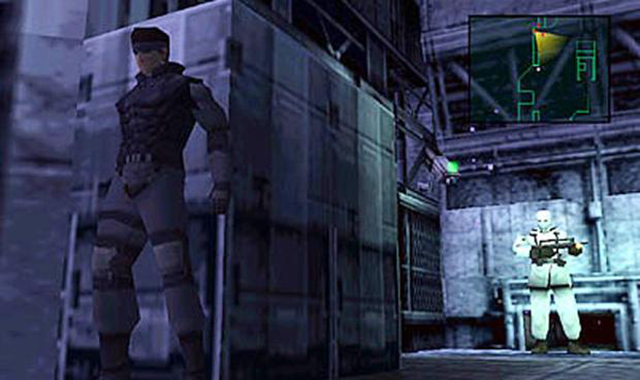 Since it’s inception on the Playstation, Metal Gear Solid left a captivating effect on gamers worldwide. What other game is worthy of a HD upgrade and would make an excellent addition to the Steam library. Are the game company/corporation executives paying any attention to their fans? 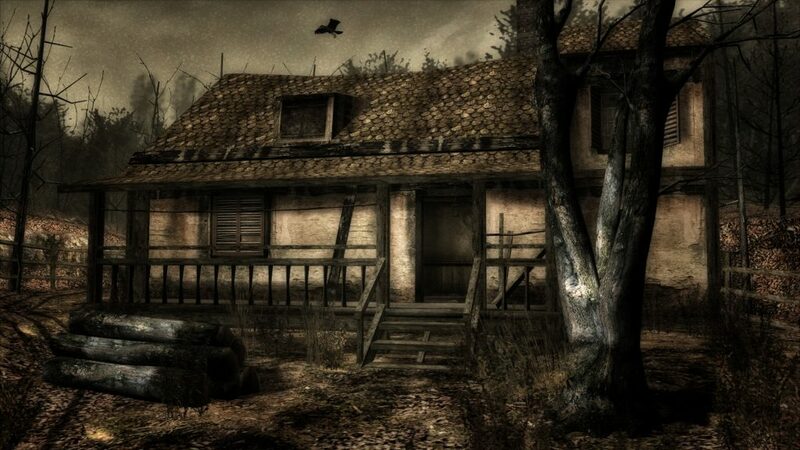 NightCurves’ Top 5 Survival Horror Games of all time. 5. 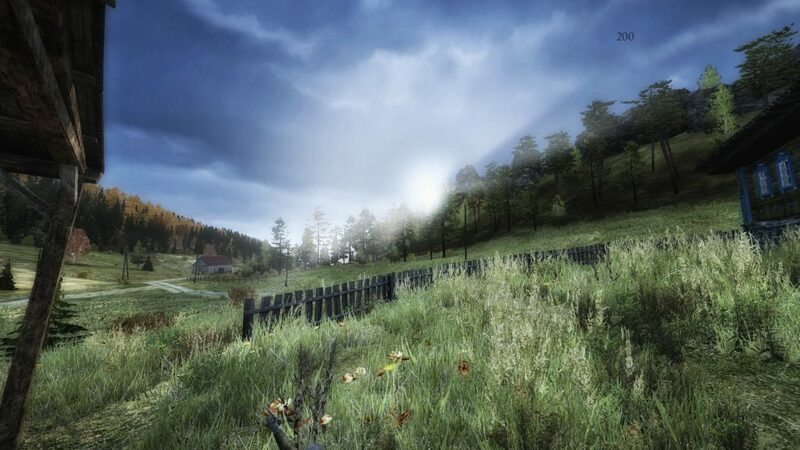 DayZ Standalone (steam) – In a apocalyptic zombie world, surviving is always the winning element in Dayz SA. The search for food, warmth, medicine, tools, weapons, health, shelter and survivors can be your friend or your fall. 4. 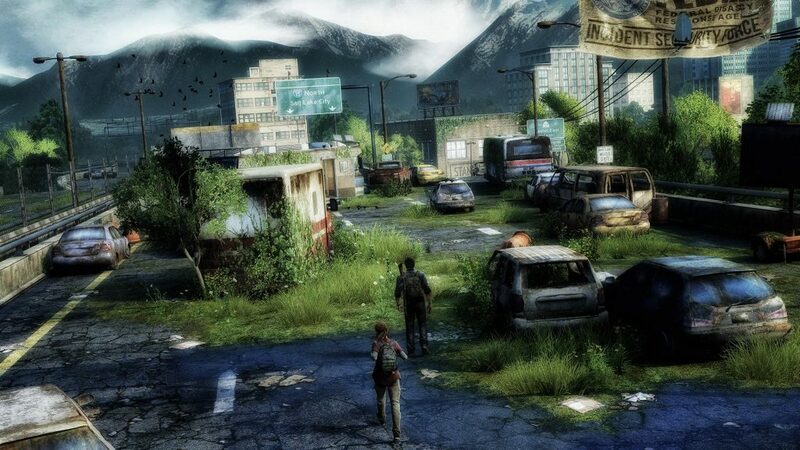 The Last of US Remastered (PS4)- Third person survival horror action in post apocalyptic United States. originally available for the PS3 and remastered for the PS4. 3. 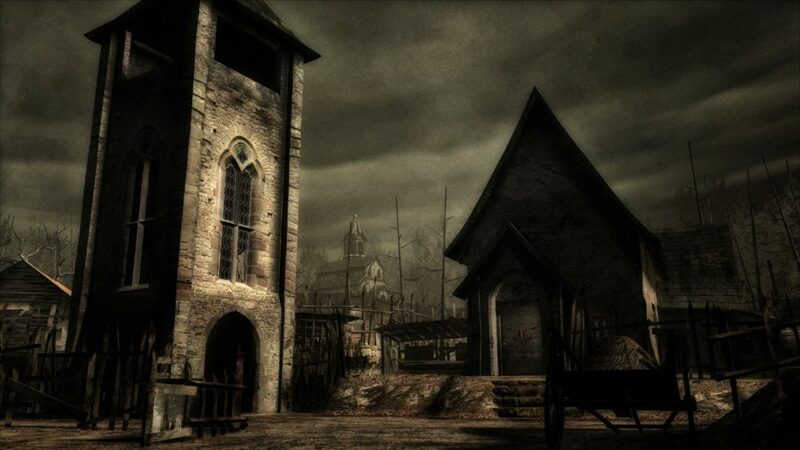 Silent Hill (psx) – A classic survival horror with a very dark and gloomy atmosphere. Tedious encounters and exploration but scary in a unknown paranoia way. 2. 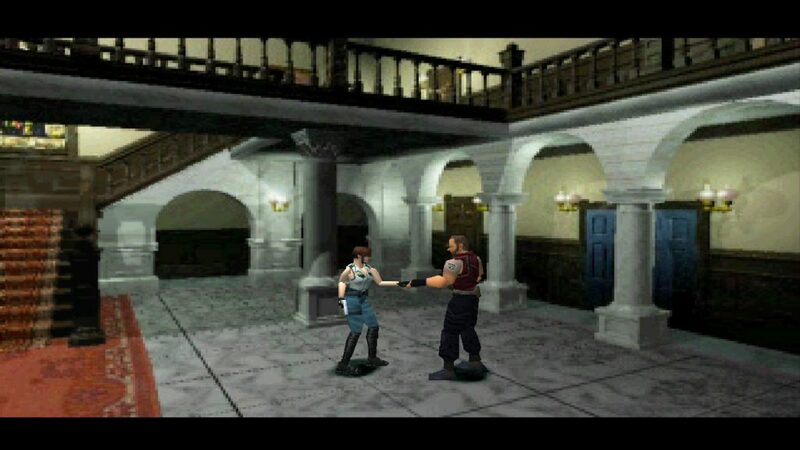 Resident Evil (1996) – This was a very tough one to decide when up against Resident Evil 2 (psx) but i had to give to the one that started the Resident Evil series. How much action and replay has been put through this fine game. 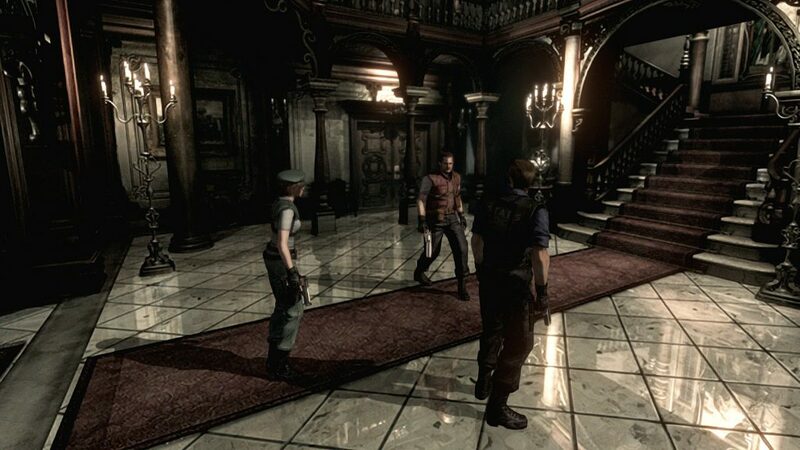 The original PSX version was a great addition to the Playstation library but then arrived Resident Evil HD Remaster. REHD Remaster was released worldwide for Microsoft Windows, PlayStation 3, PlayStation 4, Xbox 360, and Xbox One in 2015. The HD version supports 5.1 surround sound as well as a resolution of 1080p and a widescreen aspect ratio of 16:9. Maybe Resident Evil 2 should have been number 2 in this list. 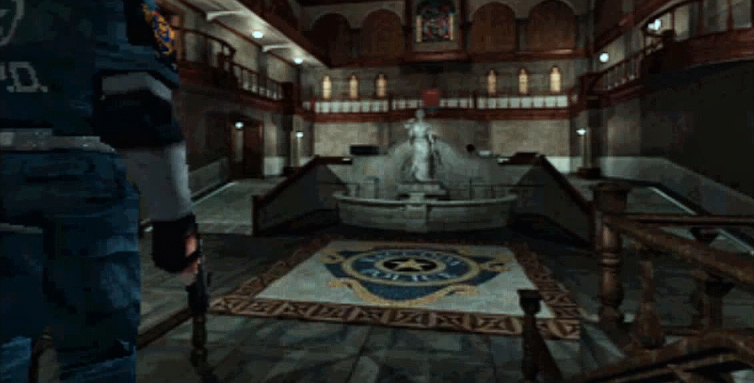 Remember the RE2 demo disk? How much fun have you had replayiing that demo? It was a blast making it to the police station over and over. Then the date arrived when the full game was released and it was fantastic. A remaster version is in the works too. 1. 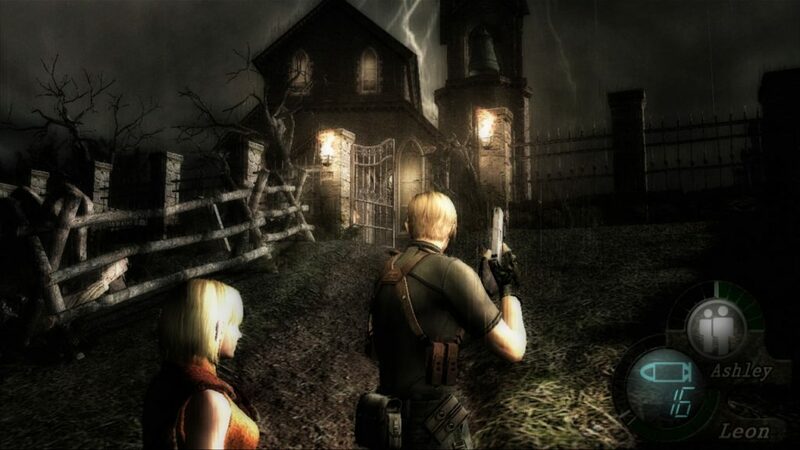 Resident Evil 4 (PS2) – Today available in HD on Windows PC steam and HD consoles. This tops our list in survival horror gaming and i must point out that i hate QTEs (quick time events) with a passion but somehow they are worth it in RE4. Having many versions of the game from PS2, PS3/PS4 HD and steam PC HD but I think my favorite version is the original Windows PC modded version with upgraded HD textures, re-skins, rearranged enemies and so much more. 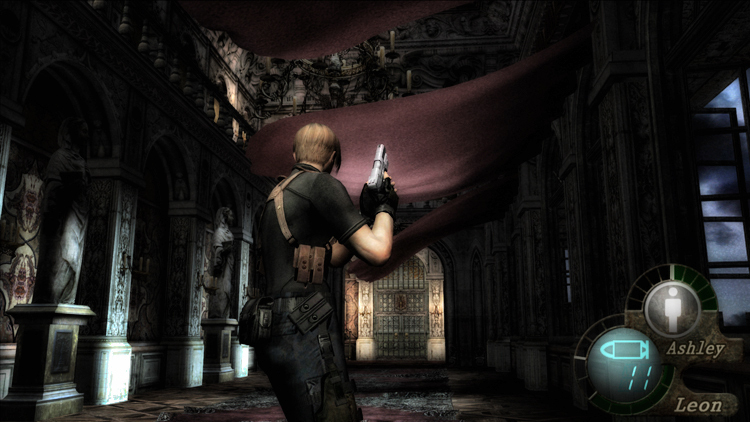 It can’t be denied that Resident Evil 4 is also included across the internet best games of all time lists.